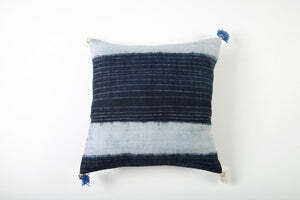 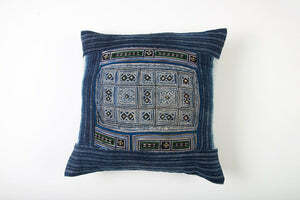 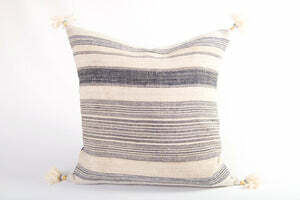 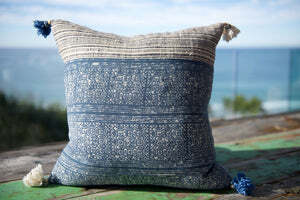 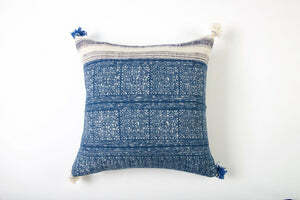 Add stylish & unique expression to your home with these beautiful Indian hand printed cushions. 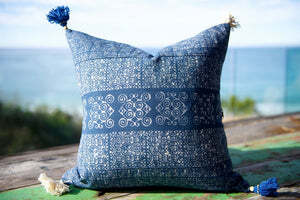 Show off your flair and creativity with the hand printed fabric, made using woodblock hand printing techniques and natural dyes on 100% Indian cotton. 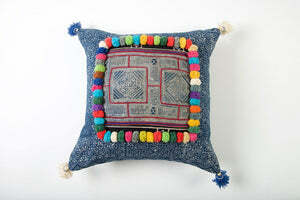 These cushions are like no other. 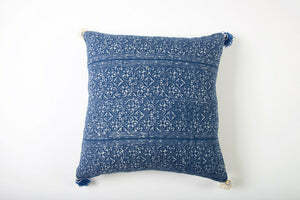 They exude the romance and allure of desert palaces and balmy, scented nights. 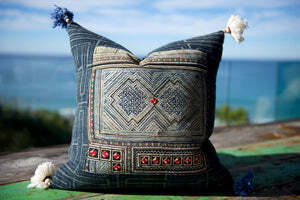 Layer these cushions to create colour palates that bring any room to life with tribal prints and rich colour tapestries to express your free spirit. 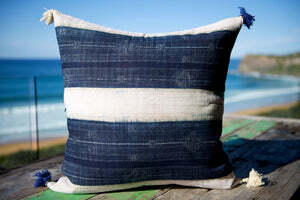 Cushion Size 60cm x 60cm.